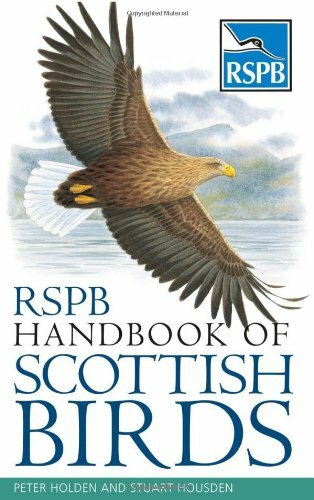 In this book, the text, maps and plates of the bestselling RSPB Handbook of British Birds have been adapted to create a brand new book specific to Scotland and its rich birdlife. Over 250 species are covered in detail with a page per species. The species accounts include concise information on identification, voice, habits, habitat, food, breeding ecology, seasonal movements, population and conservation. Detailed maps have been specially created to show distribution when breeding, wintering or on migration. Superb colour illustrations from some of the world's leading artists have been integrated into the text for easy reference.